Middle-aged Greg brings home a dog he found—or rather, one that found him—in the park. With no other identification other than “Sylvia” on her nametag, she’s a street-smart mutt with a mind of her own and no shortage of opinions. 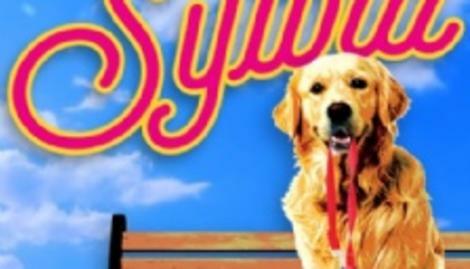 Sylvia quickly becomes a major bone of contention between Greg and his wife, Kate. To him, she’s a welcome escape from an unhappy job and a loss of purpose. 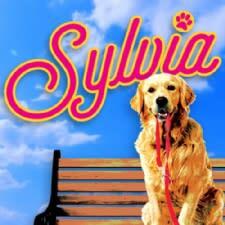 To Kate, Sylvia’s a slobbering, hairy rival for her husband’s affection. This ingenious take on a twisted love triangle leads to plenty of laughs and revelations on love and marriage…and a dog.